Do You Know What’s In Your Cosmetics and Skincare? More and more people are becoming concerned with the unpronounceable chemical ingredients found in their conventional makeup and skin care products. So often you will hear statements like, Are your skin care products lauryl sulfate and paraben free? Do you use Bismuth Oxychloride in your makeup? Are your deodorants aluminum free? With the rise of all natural products and the loads of information on the internet it forces us to rethink what we may be putting on our skin. We as consumers should take the time to read product labels in detail whether it’s for cosmetics are skin care. You will be surprised at the loads of chemicals put into products and how harmful they are to our overall health. Below are a list and descriptions and side effects of just a few of the thousands of chemicals often used to produce cosmetics and skin care products. Lauryl Sulfate is a chemical foaming agent that is used in shampoos, shaving creams, bubble baths and other cleansers. The most common names are SLES (Sodium Laureth Sulfate), SLS (Sodium Lauryl Sulfate): Both are known as surfactants and can cause liver toxicity and irritation to the skin. When sulfates are used in facial cleansers, it dries out the protective barrier of the skin, which causes the skin to produce more oil to makeup for the lost of moisture. These sulfates can create oily and combination skin type issues. Also, people with sensitive skin and rosacea should particularly avoid using products with sulfates. 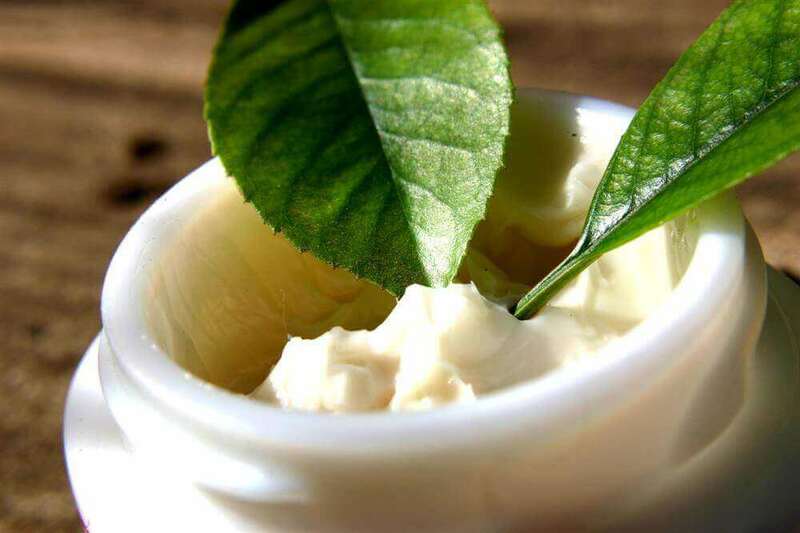 Parabens are used as preservatives in skin care and cosmetics to prevent bacteria, mold and to extend shelf life. The common names used are Methyl, Propyl, Butyl, Ethyl Parabens (PHB Esters). Parabens can cause skin and eye irritants and have shown up in breast cancer tumors and has been known to damage sperm production. Bismuth Oxychloride is used as a cheap chemical filler in those well know mineral makeup companies to give a silky feel to their products. Bismuth is a byproduct of lead and copper and closely resembles arsenic. It can irritate the skin causing redness and itching. This is certainly an ingredient that you should avoid when purchasing mineral cosmetics. Our skin is our largest organ and what touches it is absorbed into the body, so it best to educated yourself by reading product labels carefully to be certain that you know what you will be putting on your skin. Plus if you can pronounce the ingredients they surely can't be safe or natural. Not being an educated consumer could potential cause your skin irritation and you health problems in the long run. Don't be convinced that a product is all natural or organic simply because the company says it is. Read, read and read some more to be confident that you’re getting what you pay for; furthermore, if a company doesn't freely display the ingredients, you can be assured that more than likely there are toxic ingredients in their products.